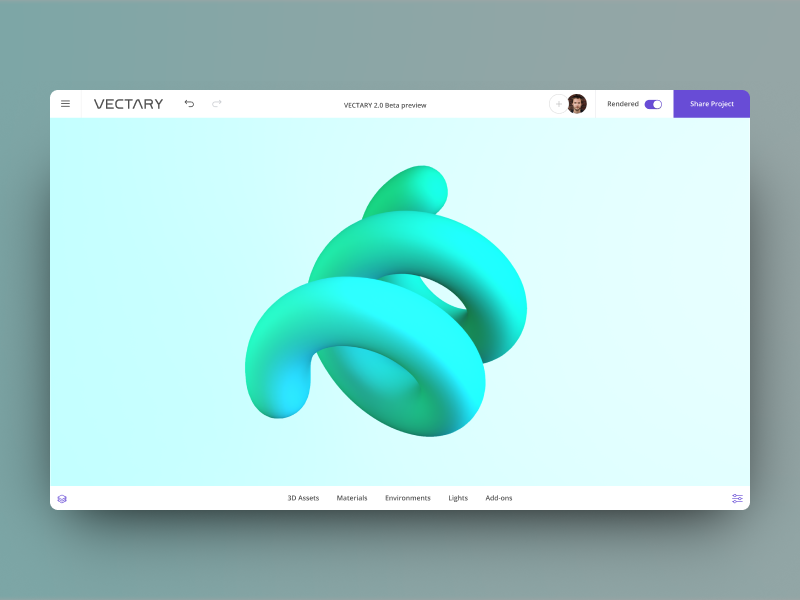 Recently we introduced Vectary 3.0 - a browser-based 3D design tool to bring 3D and AR to the websites. You can read more about it in our release article. 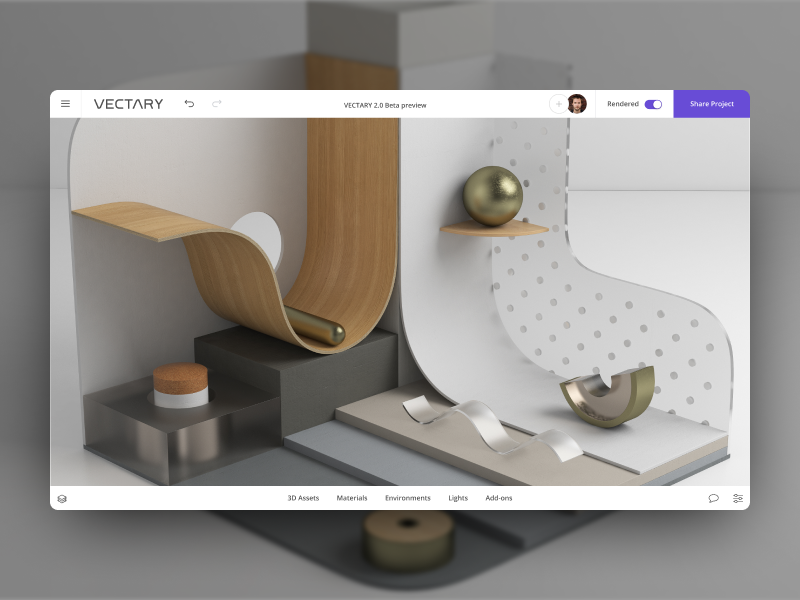 We are looking for Dribbble designers that would like to present their unique style to more than 500K Vectary users. 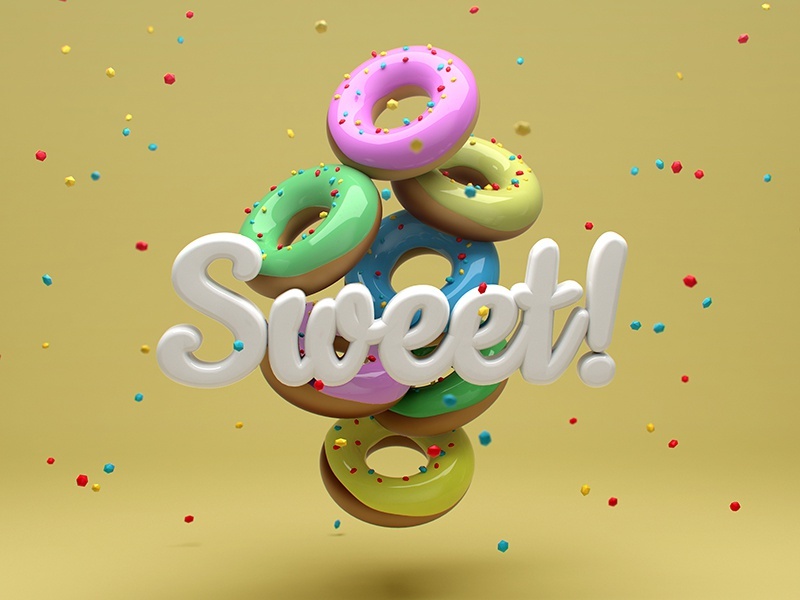 30+ assets: OBJ files with mapped textures and also include MTL file. If you created custom textures, please include them as PNG or JPEG files. 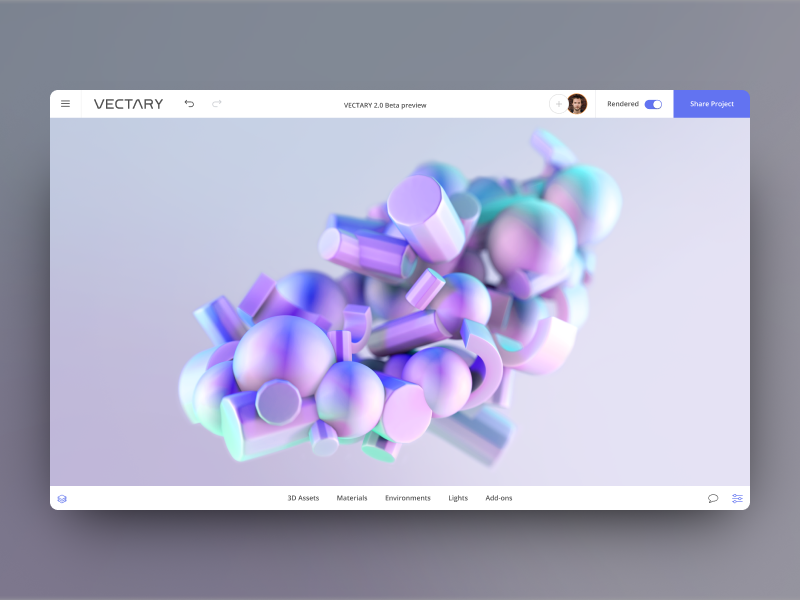 All assets and textures should be named for ease of search.